I hired Brian Harper for a Funeral. It was last minute and he rearranged his schedule to accommodate my time. He arrived on time and was very Professional. His Spirit and Voice brought a comforting energy to my family. I would definitely hire him again for future engagements. Thanks Again Brian! This is a testament to Brian's character. 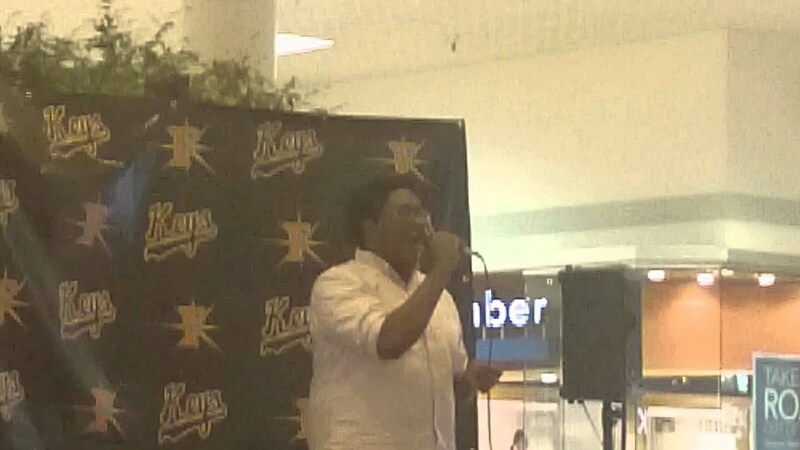 Yes, he is a natural entertainer and was born to sang! But more importantly, he has a joyous spirit. While I was on bed rest, he came to visit me - we laughed so hard I thought we would certainly be put out of the hospital. He is selfless; always supporting others. And no matter what he may be going through, he continues to sing, smile and laugh. Brian, your positive energy is contagious. Keep on keepin’ on; your Blessings are on their way! I had the pleasure of booking Brian for my 50th birthday party to sing my favorite gospel song "Jesus Your The Center of My Joy". Not having really having heard Brian sing before I was taking a chance. However, over the phone he came across as professional and very personable. He was a joy to work with. He told me up front that his focus wasn't as much on the fee, but the opportunity for exposure and to minister through song. 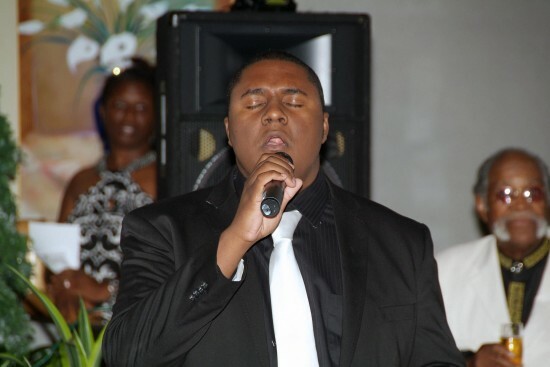 When the first note came out of his mouth, yoy knew Brian loved the Lord, and truly loves singing. He sang to my soul and I forgot the over 100 or so other guests that were in the room as I listened to his voice and the words of the song that mean so much to me. Brian is truly gifted and a pleasent young man to work with. I would recommend him in a heartbeat!! You can expect professional, friendly work from him and his team. They have a reputation for delivering above expectations. The reviews say it all! 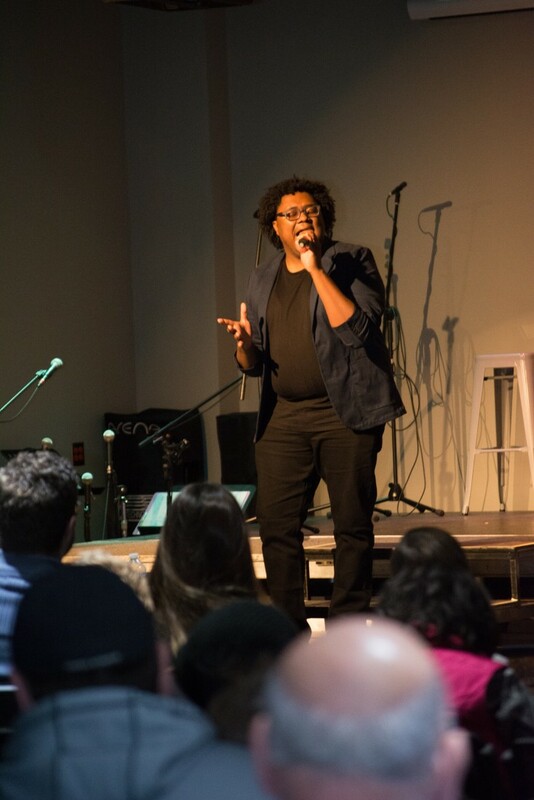 Brian Harper is not just a vocalist, he’s an inspirationalist. 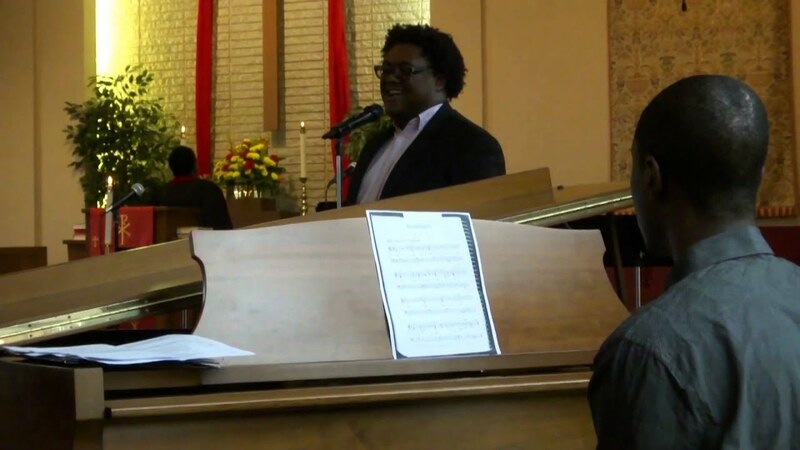 Over the years, Brian has had experience and opportunity to sing with various choirs, artists, and musical directors. His vocals will promote feelings of joy, ease, and positivity. Growing up in a family surrounded by musicians has encouraged Brian to continue with his passion for music starting with the young age of four years old. 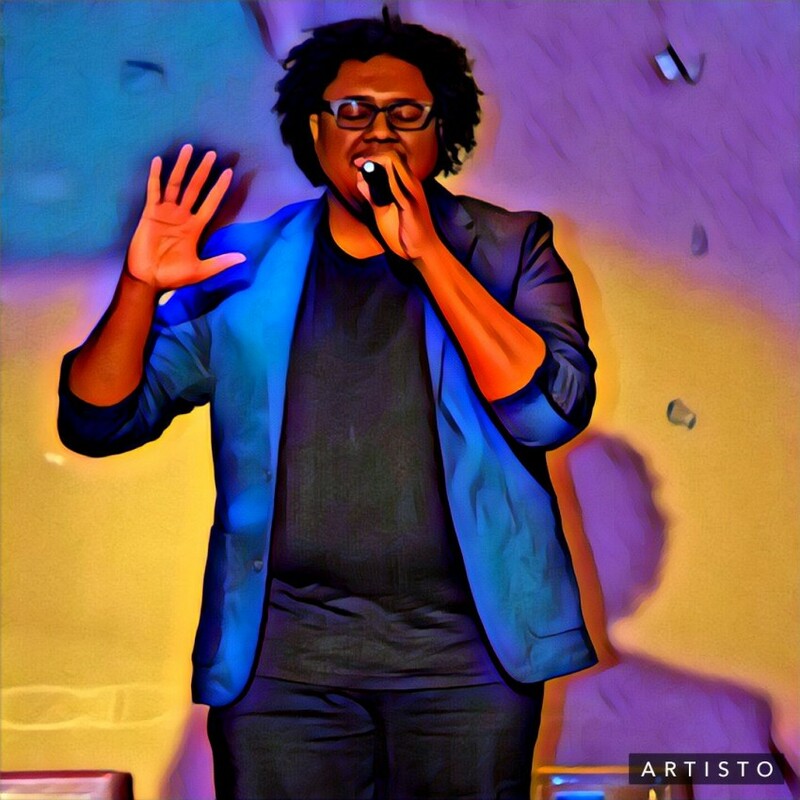 Since the age of four, Brian has developed a love and an appreciation for all types of music of which are reflected in his top musical influences to include Donnie McClurkin, Luther Vandross, Rascal Flats, Whitney Houston and the most important of which is his mother whom he lost at the very young age of 9 months old. Inheriting the love of music and singing from Brian’s mother has only made his passion so much more meaningful. It is a passion that is heard in the moment he begins to sing. “My goal is to sing about positive things… inspiring things- songs of love. I want my music to bless people. No matter what I am singing about, I want them to leave the venue inspired. Please try to make sure amps and microphones are available for all bookings.